*Lori Levine maintains her license but is not currently accepting new clients. Ms. Levine received her law degree from the University of Missouri-Kansas City, graduating with distinction in 1977. She was on the Board of Editors of the UMKC Law Review, received the Deacy Trial Advocacy Award, which is awarded to the single best trial lawyer in the class, and was elected to the Bench & Robe. She has served in leadership positions, including chair of the Missouri Bar Family Law Section from 1986 to 1990 and is still actively involved in the Section. She received the prestigious Missouri Bar President’ s Award in 1988 and w as the first recipient of the Missouri Bar Family Law Practitioner of the Year Award in 2003. Ms. Levine is a Fellow in the American Academy of Matrimonial Lawyers; a Fellow in the American College of Trial Lawyers (State Committee 2000-2005); and a Fellow in the American Academy of Family Trial Lawyers. She has been listed in the Best Lawyers in America since its inception in 1987. She served on the State Board of Law Examiners from 1986 to 1996 (President 1995-1996) and has served as a consultant and teacher of Family Law for the National Conference of Bar Examiners since 1995 and is on the adjunct faculty of the University of Missouri School of Law. 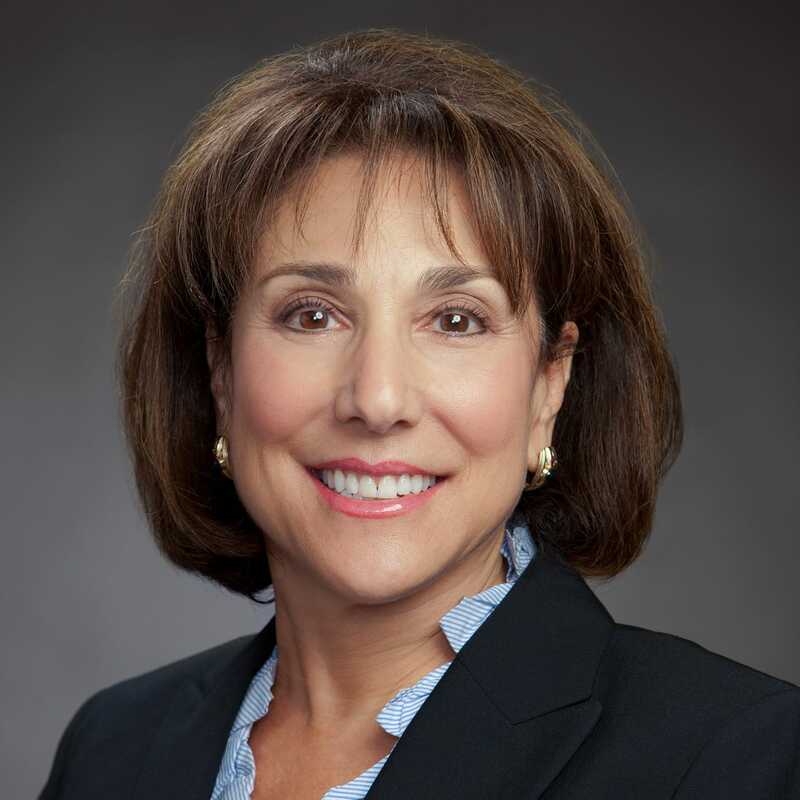 Since 2002, Ms. Levine has served as Chair of the Missouri Supreme Court and Missouri Bar Joint Commission on Pro Se Litigation and is currently Co-Chair of the Supreme Court’ s Committee on Access to Family Courts. Ms. Levine concentrates her practice in family law and administrative law, representing licensed professionals before their licensing boards and the courts. She is a frequent speaker and author on family law topics, both locally and nationally. Ms. Levine's practice of employment law is limited.